Club GLOW: Friday & Saturdays 9-11 p.m.! Tickets are $24.99 for 120 minutes of jump time, a GLOW t-shirt and a GLOW wristband. 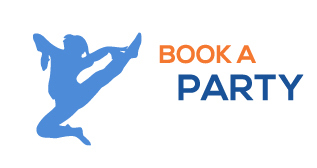 Reservations require a newly completed waiver for each participant (Under 18 must have waiver signed by their parent or legal guardian). 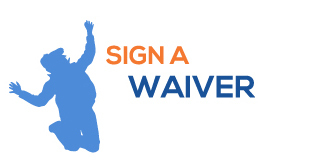 Please complete your waiver online here. All sales are final. Online tickets purchases can not be refunded or exchanged for different times. When you redeem or pick up purchase your credit card used and ID must be presented to redeem.